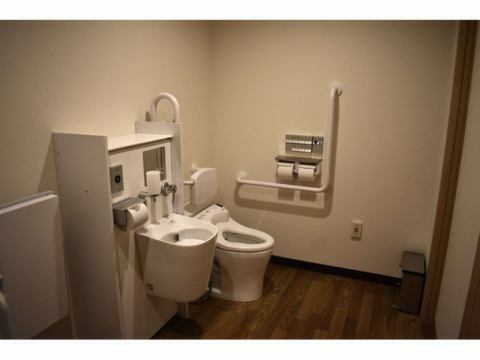 It is a multifunctional toilet for guests newly established on the 1st floor. Because it is a big space, wheelchair customers can use it with confidence. Maximum capacity 100 people in each room! We have 3 rooms for seminar rooms in total! 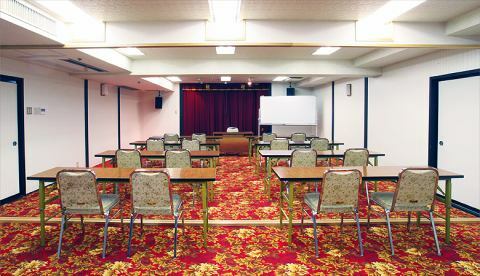 It is a seminar room that can be used for multi purpose purposes. If you split up, you can use up to about 24 to 30 people / chairs only for up to about 40 to 50 people using only the chair. Japanese + Western room will be twin beds in all rooms + 18 square meters in tatami room.Approximately 40 m². Every room equipped with air purifier with humidifying function. Japanese + Western-style room with shower toilet. Shower cap, cotton swab, shaving, brush are handed over to the applicant for free at the front desk. 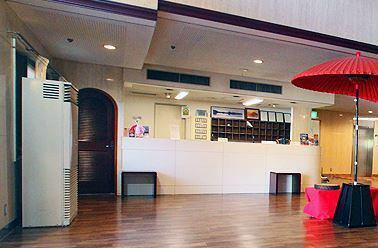 Hotspring tax adults 150 yen (child free (0 years old to 11 years old)) separately. 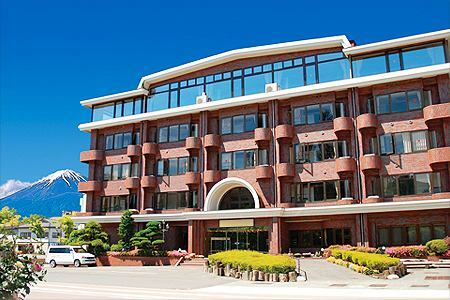 ※Reservation cancellation 7 days in advance will be 10% of the room charge. 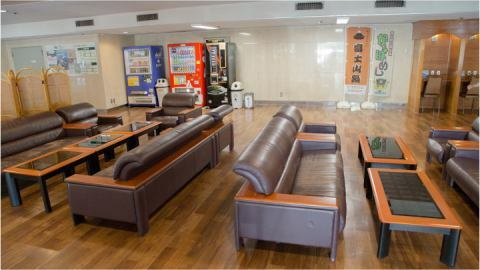 The public bath can be used from 15:00 to 24:00 and from 5:00 to 9:30 the next morning. Sauna is available from 15 o'clock to 23 o'clock.